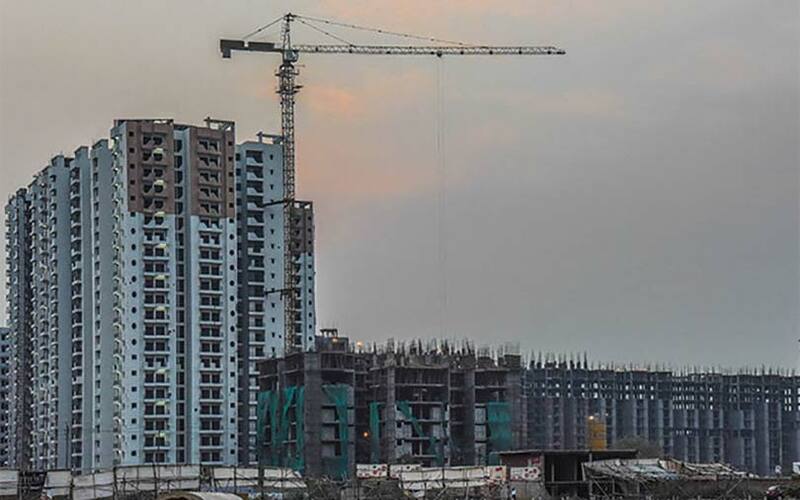 Motilal Oswal Real Estate, an investment arm of Motilal Oswal Group, has loaned Rs 83 crore ($12 million at current exchange rate) to three projects of Chennai-based developer Radiance Group. The Economic Times reported earlier on Tuesday that the private equity (PE) arm has lent out the mezzanine loans from its third and fourth funds -- India Realty Excellence Fund (IREF)-III and -IV. The proceeds have been used to buy land parcels for developing mid-income housing projects in Chennai. In December last year, PE firm Motilal Oswal Real Estate invested Rs 300 crore ($42 million) in projects of Chennai-based Casagrand Group, Pune’s Mont Vert Developers, and SD Corp, which is a Mumbai joint venture of Shapoorji Pallonji and Dilip Thacker Group. Motilal Oswal Real Estate is managing four funds -- IREF, IREF-II, IREF-III and IREF-IV -- along with proprietary investments. Its assets under management stand at more than Rs 2,800 crore. Funds managed by Motilal Oswal Real Estate have been on a spree of profitable exits in the last 18 months. The PE firm has secured eight exits worth Rs 750 crore through its various funds during the period. IREF-III achieved its final close in August 2017 at Rs 1,031 crore and has so far made 17 investments (including re-investments). The fund has so far secured three complete exits at 22.1% average internal rate of return in rupee terms. IREF-IV, with a fundraising target of Rs 1,500 crore, achieved its first close at Rs 575 crore. The fund has made one investment so far. The investment activity in residential real estate has slowed a bit due to the liquidity crisis in the NBFC (non-banking financial company) space. Lenders and investment firms have gone slow and taken a cautious approach towards the real estate segment. Sales movements, too, have been sluggish over the last few years, adding to the trouble of the stakeholders.